It's as true today as it was yesterday. Nothing can take the place of a hands-on instructor in the classroom education. And since education is one of the most important tools you can arm yourself with, you should always check out the education classes that MTAR offers. 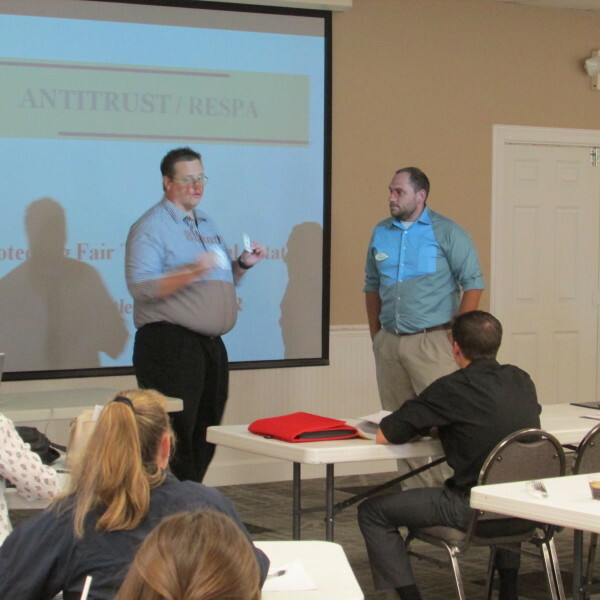 Most are held at the MTAR facility, but we also do our best to recognize that our membership covers a very large territory - and with that in mind, some classes are offered in other member counties, making it easy for ALL our members to enjoy this low cost member service. Orientation is a membership requirement and a member service. 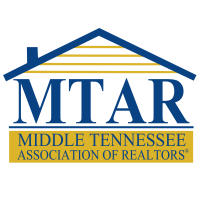 Members who are first-time REALTORS; ones who have been inactive more than 18 months as a REALTOR; or members who are new to the state of Tennessee, are required to take new member orientation. Orientation is a three day course, with each attendee receiving 11 hours of Continuing Education Credit. The courses are offered every other month. 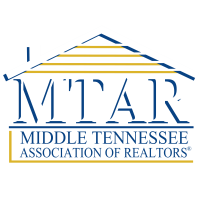 When a member joins MTAR, the Administrative Assistant sends to the new member, and the broker, the member's initial orientation schedule. Rescheduling, if necessary, is also completed thru the Administrative Assistant. 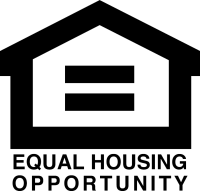 Orientation must be completed within six months of Board Approval Date. Every month, Realtracs Instructor JoAnn Henslee comes to MTAR as a member service. Classes offered change based on member input and availbility. 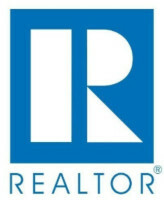 Registration is accomplished by logging in at www.realtracs.net, entering the 3.0 system, then choosing help.